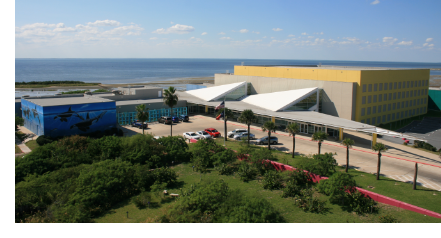 ​​ SOUTH PADRE ISLAND – City manager Susan Guthrie says the city plans to start constructing a venue project in an effort to attract year-round tourism to the city. The project will be paid for by the new venue tax, which Guthrie says generates about $2 million each year. The first phase of the project will include the kayak launch and paddle boat station, which will be built behind the convention center. Guthrie says the project is still in its early stages, as the city has to get permits before starting construction in order to address any environmental aspects or impacts the project may pose.